Josie Shilling's family is too big, their cramped city house is too small, and she feels like no one's ever on her side. Then, on Thanksgiving Day, her older brother, Tom, brings home a pink, squirmy bundle wrapped in an old football jersey  a piglet he rescued from a nearby farm. Her name is Hamlet. The minute Josie holds Hamlet, she feels an instant connection. But there's no room for Hamlet in the crowded Shilling household. 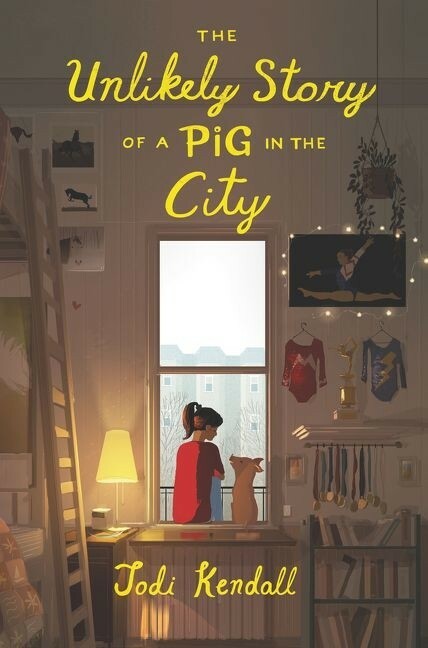 And whoever heard of keeping a pig in the city? So it's up to Josie to find her a forever home. 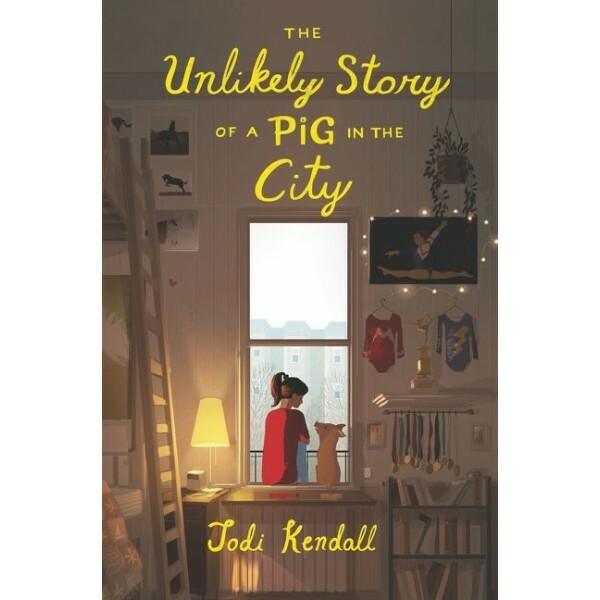 The Unlikely Story of a Pig in the City is a heartwarming tale of family, belonging, and growing bigger when you've always felt small.